Il gioco di leggere Edizioni is an independent Italian publishing company. We are based in Milano. 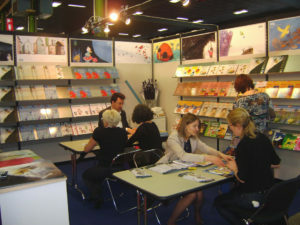 We publish picture books for children. Some of our titles have been translated and published in Brazil, China, Denmark, Egypt, France, Portugal, Spain, Taiwan, Turkey, The Netherlands, Argentina.